The story of how Han won the Falcon from Lando. 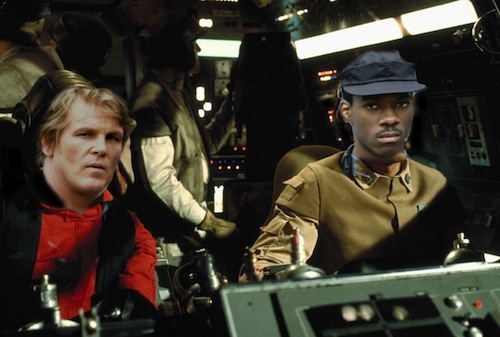 Starring 48 Hours-era Nick Nolte and Eddie Murphy. Broderick Barker is a national treasure.